While HYPOXI was developed to accelerate fat loss in targeted areas, it can also be used as a form of recovery due to its circulation-boosting benefits. 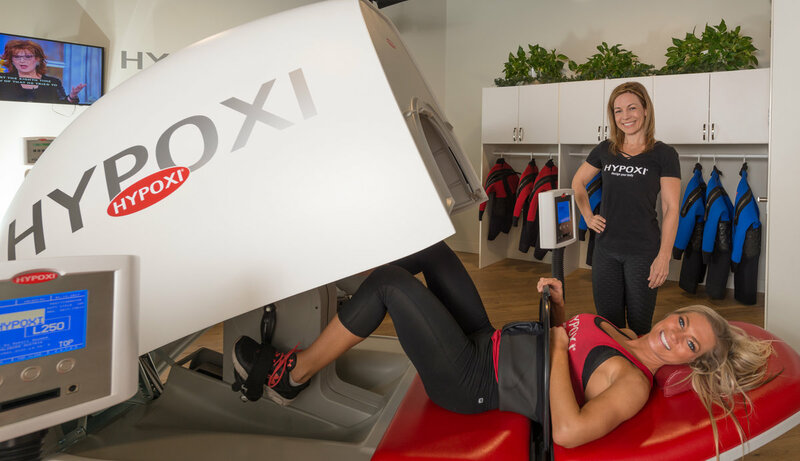 Using patented vacuum and compression therapy, HYPOXI is a training method that uses machines to naturally speed up weight loss in stubborn areas: stomach, hips, thighs and buttocks. 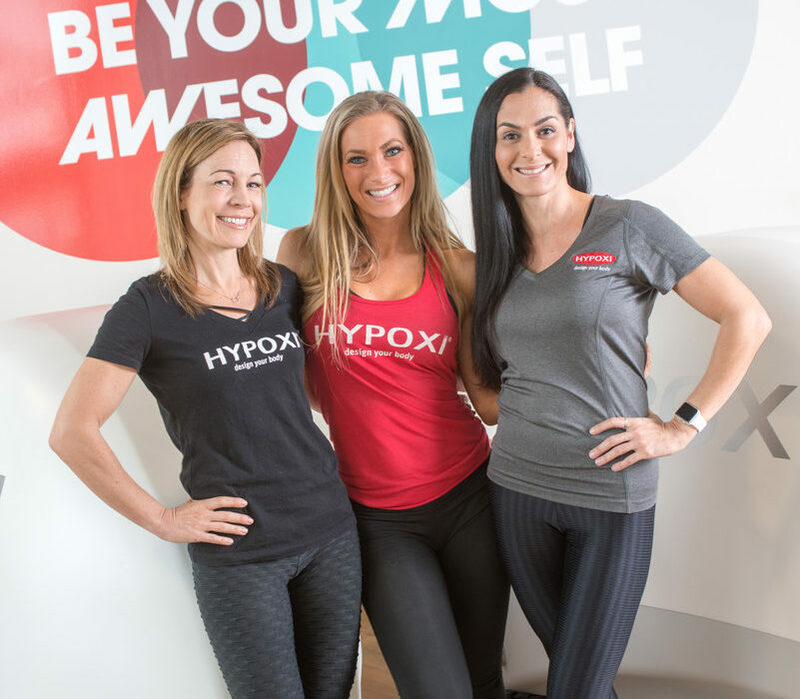 A HYPOXI workout involves biking at a moderate speed or walking on a treadmill for 30 minutes while the patented technology boosts circulation and promotes fat loss. On average, customers lose one pant size or dress size in as little as four weeks. What sets HYPOXI apart from other fitness studios is this dual benefit of targeted fat loss and recovery. 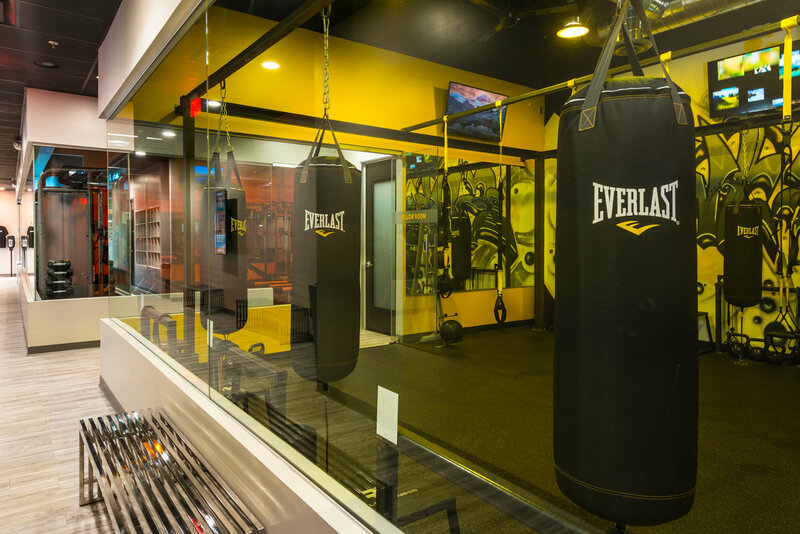 When you walk into BodyVision something is immediately clear: They have a colorful fitness concept that makes your routine foolproof. 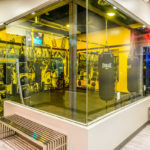 “While most customers are familiar with the large room concept at most gyms, our layout is a more custom design, focused on giving anyone the precise workout they are looking for,” owner Rob Warner says. 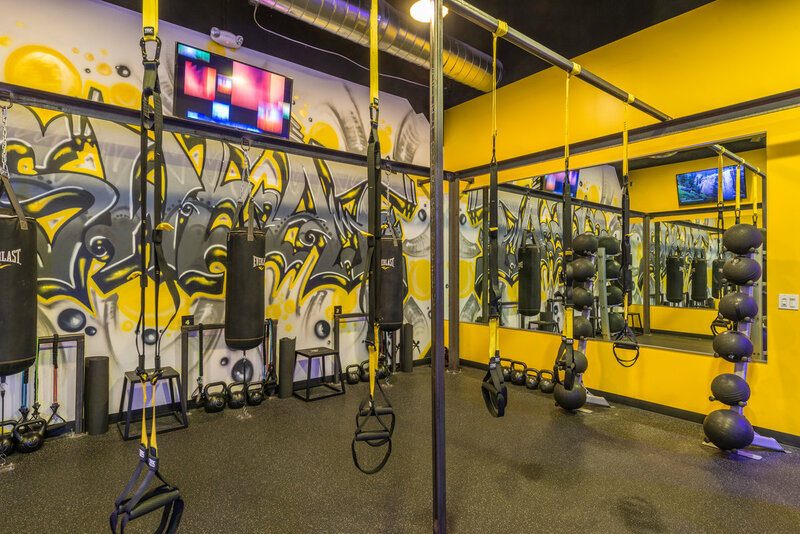 BodyVision has four rooms that break down a fitness routine by color. 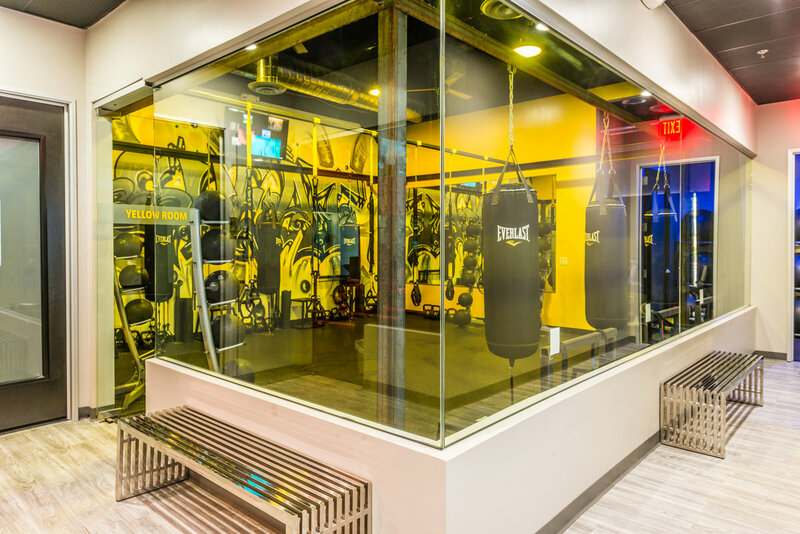 Head to the blue room for treadmill work; the orange room for cable machines, dumbbells, rowers, resistance bands and strength training; the yellow room for kettlebells, benches, bands and TRX suspension training; and the green room, a full spin studio. Videos of sets and reps are playing on television screens throughout the colored rooms, offering extra guidance and information needed. BodyVision has new challenges starting monthly, with the next challenge beginning January 15. 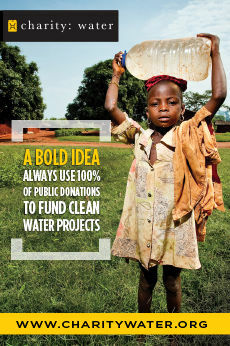 Call today for a special deal when you mention this story. Health may be at the top of someone’s list, but a lack of guidance can hold him or her back from achieving goals. Having an online nutrition or fitness coach offers guidance, a custom plan and accountability with weekly check-ins. “Doing everything online allows me to work with clients no matter where they are. My clients also have access to text or call me anytime they have a question or need support—not just once a week at in-person sessions,” online nutrition and fitness coach Kari Burghardt says, adding that Fridays are scheduled weekly check-in days. Based on the results from the week, she makes adjustments for the following week. Nutrition was introduced to Kari at an early age. 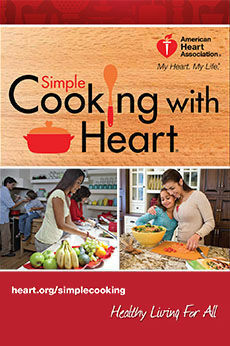 She suffered from an eating disorder at 14 and, after recovery, centered her day around nutrition. 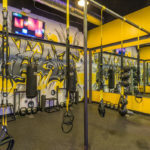 Kari also offers macro training and online workout plans through her home base at The Body Shop in Gilbert. 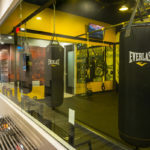 Fitness comes in many forms, and often a person doesn’t fit the mold at a traditional fitness facility. 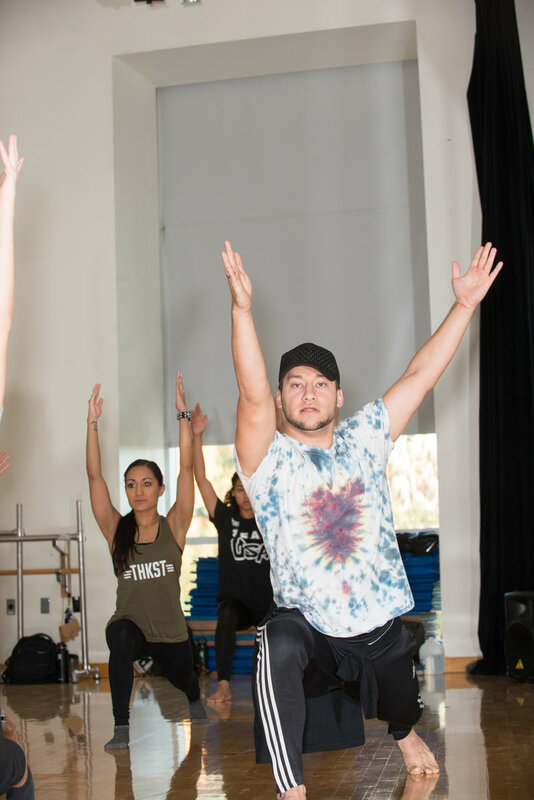 Angel Castro, founder of Halo Movement Collective, created a space for those interested in the art form of dance as an outlet for fitness and self-expression. 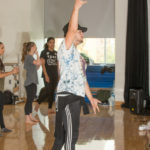 Angel prides himself on providing professional-level training for those who aspire to be dancers. 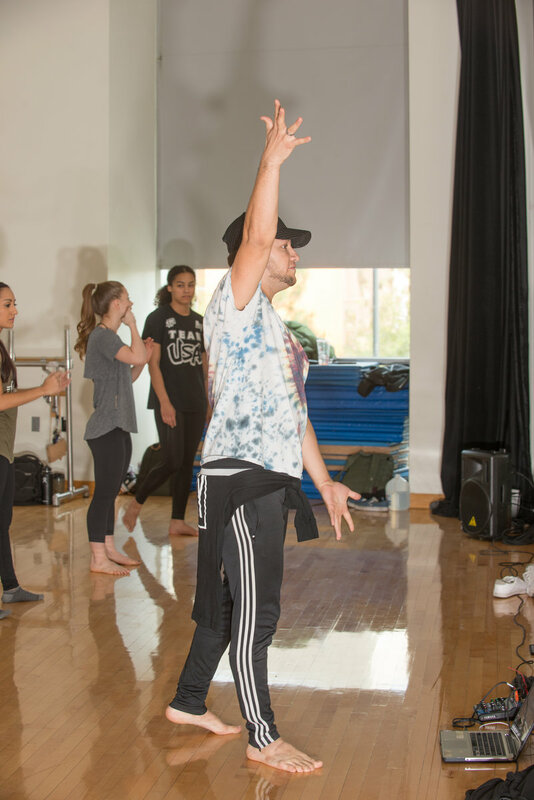 He gears his classes toward the serious dance enthusiast. For the dance fitness novice, Castro encourages patience and forgiveness.